What are skiers thankful for? It’s Thanksgiving week, and what a Thanksgiving it has turned out to be! We have so much to be thankful for, and it is time to express our gratitude! Looking forward to the World Alpine Championships AND the Burton US OPEN in Vail/ Beaver Creek in the same year! Seeing your friend survive a “Yard Sale” under the chair, in full view of everyone else, knowing they are going to owe you at the end of the day ! More Powder, on a slope that no one else has discovered yet! 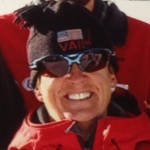 Janet Lawrence, of the Vail Ski and Snowboard School, grew up skiing in Upstate New York and came to Vail in 1997. 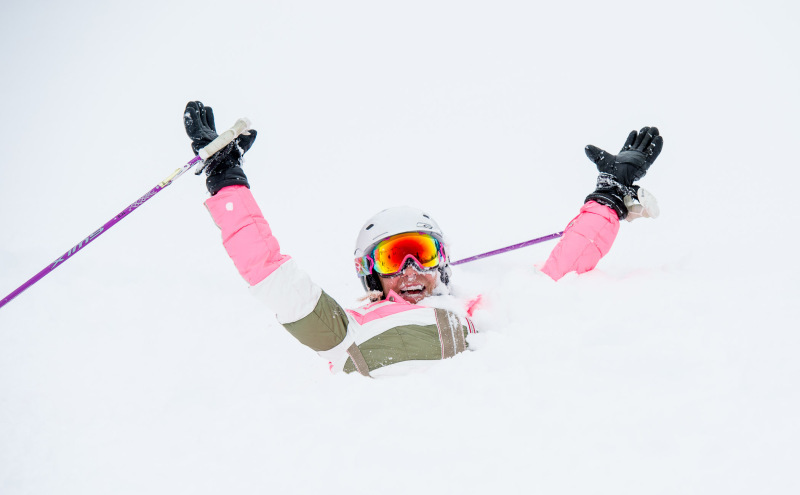 She has been working in the Vail Ski and Snowboard School since, first as an instructor then a Trainer and a Supervisor in the Golden Peak Children’s School. In the off- season she sails and bikes and works with children at an outdoor day camp.